Virtus Update – Non-Race Coming! Bob Jenkins decided it was high time to get organized, so he called the first ever Team Virtus meeting. It was tough to find a time and date that worked for everyone, but we did the best we could. Those that couldn’t make it either called in or provided us with any important info before the meeting. I was the first to arrive, and after Bob hit me with the super-secret callsign (“Leonard 5”), I of course answered with the super-secret countersign (“Quellish”) and was allowed to enter. Bob was already cooking up some grub and had the place completely ready for the team. 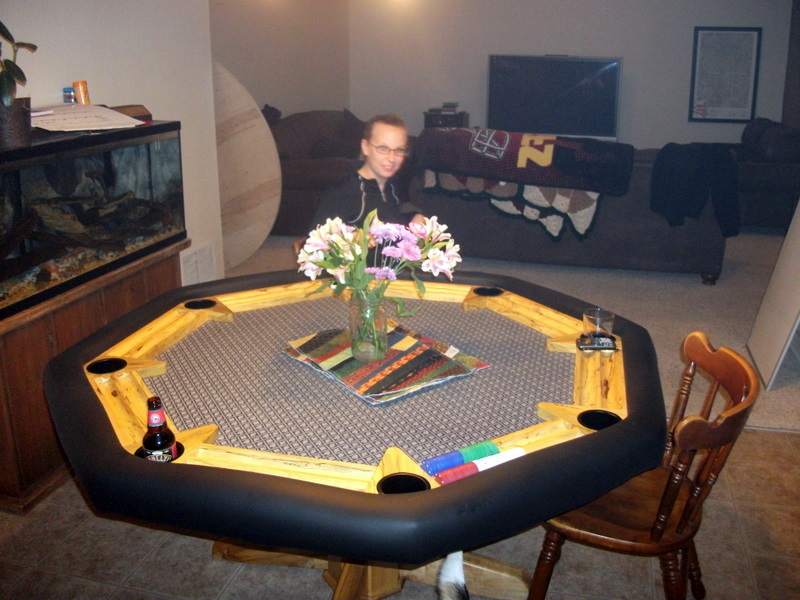 Bob's new poker table complete with beautiful decorations... and flowers too. Damn, Bob! You went all-out! Our friend Adam, who is joining us at the High Profile Adventure Camp and Lightning Strikes Adventure Race (LSAR) in April, arrived. Unfortunately, he didn’t know the countersign, but we let him in anyway. Although, if we had known how hideous his shirt was, we might have refused his entry. 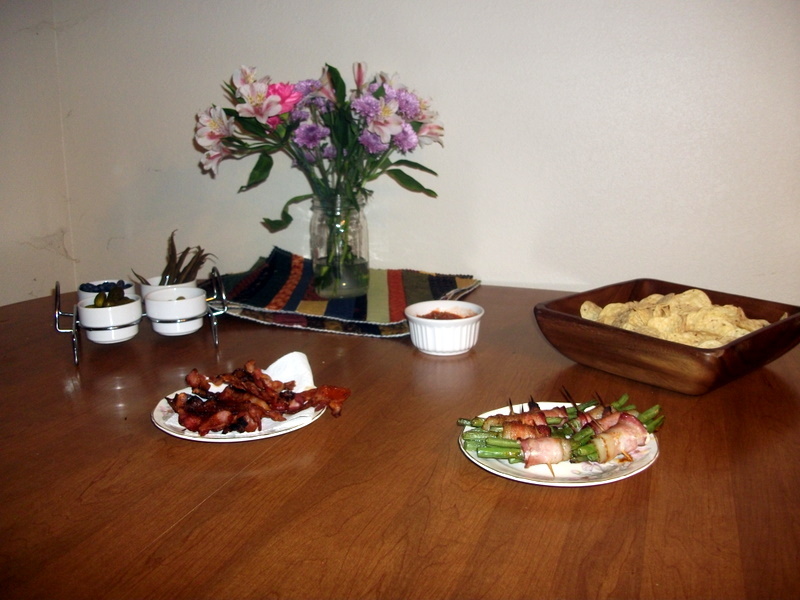 It was so hideous, that I can’t show it with good conscience on our blog. Trust me... I just saved your keyboard from a downpour vomit. You're welcome. We even had a dry erase board that we used to keep us on topic. It worked for the most part, but there were still many moments of off-topic hilarity that ensued. How legit is this? Too Legit. That's how. 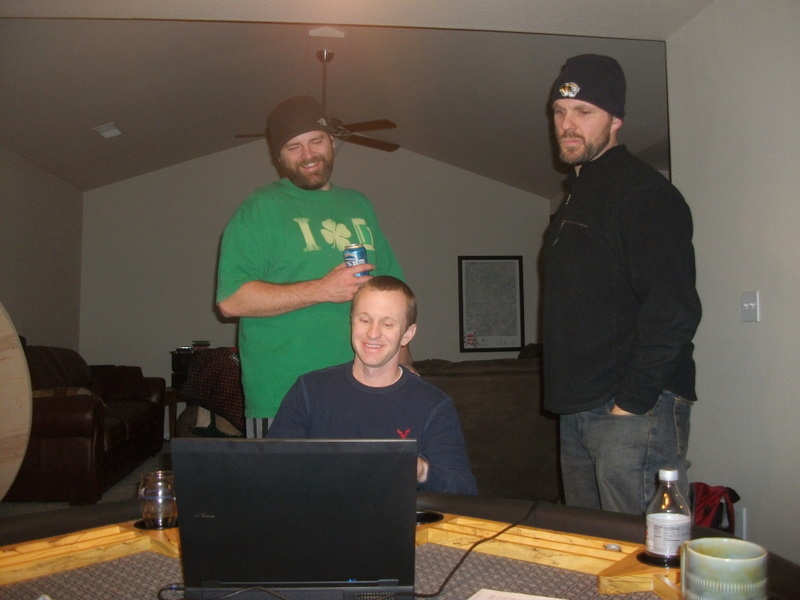 We went over our tentative race schedule. It’s not official, but we managed to decide some of the bigger races in which we’ll be dominating this year. Team Virtus, in one form or another will be attending The Bonk Hard Chill, High Profile Camp and LSAR, Dirty Kanza 200, Lionheart 24 Hour AR, The Berryman Adventure 36 Hour AR, and The Thunder Rolls AR. While there are many other shorter races that we’ll be attending, such as the Castlewood Cup 15K and the Ava Brown Memorial 5K, as well as some other longer races that we hope to make it to, these are the big dogs we’re definitely shooting for. Next up on the agenda was our upcoming Non-Race. Bob and I have done some scouting, but Bob has been the true driving force behind this thing. 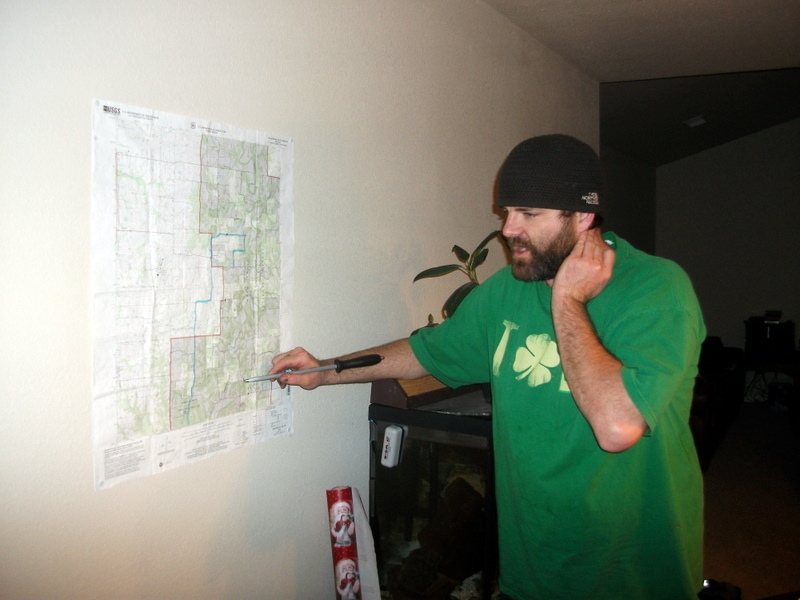 He has mapped out the entire bike leg of the race, and he has scouted most of the orienteering sections as well. We both hope to get out there soon to finalize everything. But here’s the BIG ANNOUNCEMENT: The Second Team Virtus Adventure Non-Race (so named “The Deuce”) will be held in the Jefferson City/Holts Summit area on… Drum roll please… March 13th!!! Mark your calendars, and be on the lookout for more details very soon. Bob shares his evil plan... Muhwahahahaha! Adam had to leave us at this point, but Zack managed to make it. He didn’t know the countersign, though, but no one was surprised by this. It’s rare that Zack can make it to this kind of thing, so we let him in anyway. We then discussed sponsorships. We have a few new sponsors, but I’d like to save that for a future blog post to give them the attention they deserve. So stay tuned for that. Team Jerseys was the next topic of discussion. After throwing around some design ideas, we realized that we don’t know what the hell we’re doing. We’re hoping to get Mindy from Dreaming Tree Creative to help us out again since she blew us all away by designing our super-cool logo. We weren’t done with the Jerseys, though. 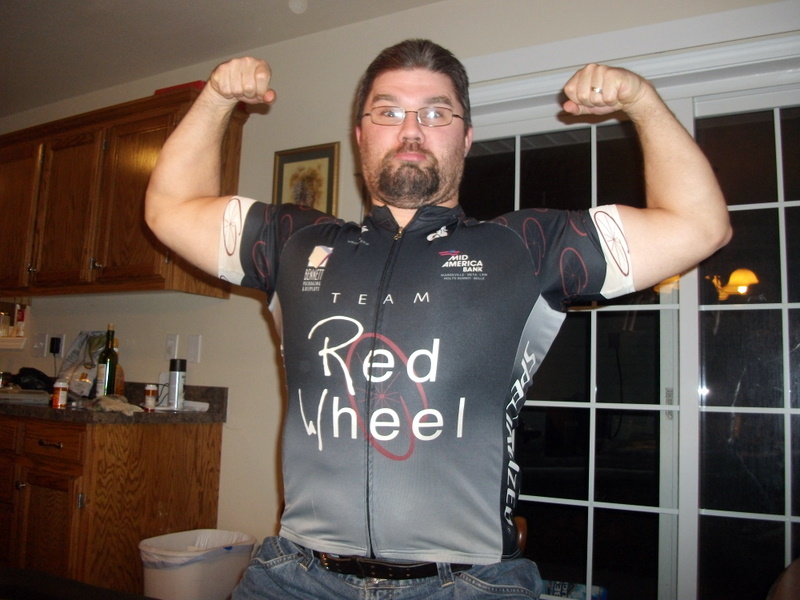 We needed to decide if we want to get a “race cut” (aka – Euro-style jersey for super-skinny dudes), or a “club cut” (aka – a more relaxed fitting jersey for your average everyman). In the beginning, this would have been an easy decision since everyone on the team was… uh… shall we say, “Rugby-esque.” Now, however, we have as many skinny dudes (Robby, Drew, Darin) as husky dudes (Casey, Bob, and myself), and Zack falls somewhere in between. Any similarities to real events or persons are purely coincidental. Yeah, I felt like a stuffed-sausage in that thing. I’m not sure Casey could have even gotten that thing over his barrel chest. So my vote is for the “club-cut”, but we’re going to see if we can get a mix of cuts. Robby's almost all the way back. 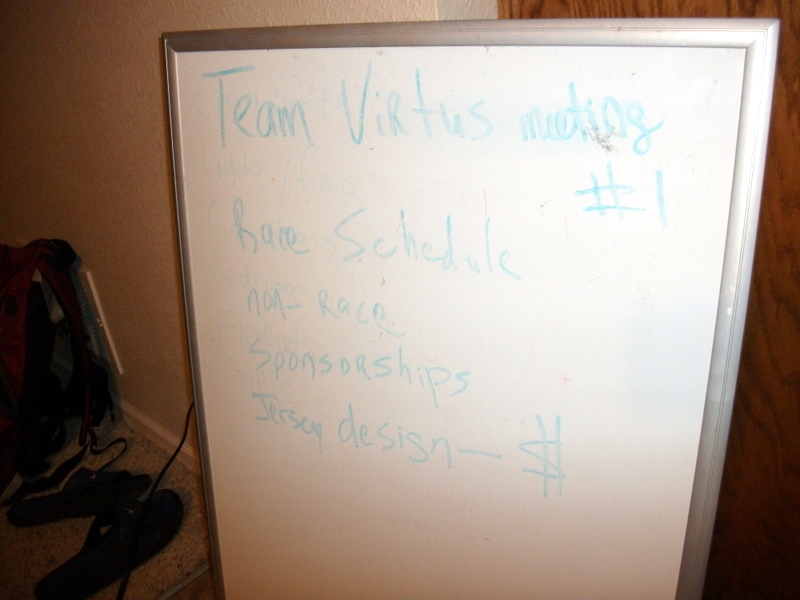 So, that’s the rundown of Team Virtus’ first officially official team meeting. Thanks to Bob for hosting and providing the delicious food and beverages. It was a blast and, believe it or not, very productive. And remember… The Non-Race is March 13th!!! 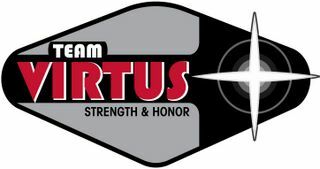 Posted on January 20, 2011, in Nonsense and Tomfoolery, Uncategorized, Upcoming Races and tagged Adventure Racing, Jersey Design, Mock Adventure Race, non-race, Practice Adventure Race, Team Meeting, Team Virtus Adventure non Race, Upcoming races. Bookmark the permalink. 11 Comments. Damn I have an UGLY foot! What? How did Robby beat me? Stupid snow day…wait, what am I saying?? Anyway, all feet are ugly…at least you have a nasty scar to distract attention. Yea for the non-race! I’m free that day, so can I sign up? I’ll do my best to get in some time on my bike so I’m not whimpering like a wounded puppy on the bike sections. We haven’t opened our Officially Official registration yet, but consider yourself signed up. We’ll get you more details soon. I called in for the meeting. I don’t think I can make the “Duece”. I’ll consider it since I need to come out to MO and see everybody sometime this year. However, I probably need to do it over spring break or winter recess. I think the race cut looks great! Just check out how it makes “The Guns” look HUGE! Dude, you might be the only one on earth that thinks that jersey looks good on me. 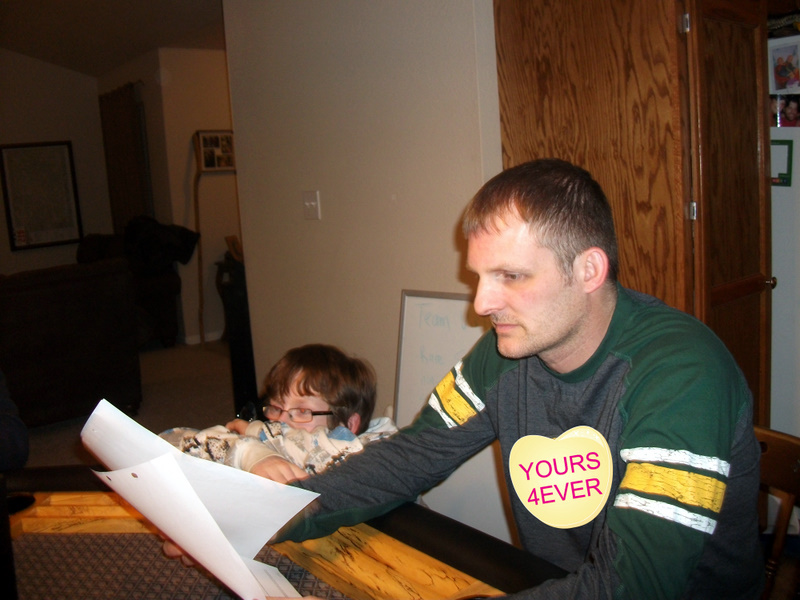 Not my best picture, but I had to include it for the humor and stupidity of it. No comment here. I don’t know what you’re talking about. In. Sent it to Team Seagal in hopes another Jerk or two will join us. PS>..Somebody loan me some money to go to Adventure Camp!!! You would love the camp. You would rock the hell out of it, too. Umm when would a TTM be allowed to donate at that table? PS. Thinking about joining you on the AR CAMP trip!